Roots/Shorashim/Judur is an initiative started between Israelis and Palestinians in the area between Bethlehem and Hebron. Based on values of recognition and changing the status quo starting with grass-roots work, the initiative has become an incubator for dialogue and joint action aimed at gaining equality and dignity for Israeli and Palestinian society. One of their programs is a series of photography workshops for Palestinian and Israeli teens. SIPP has provided support for this program in the past, and has an ongoing relationship with Bruce Shaffer, the program's coordinator and instructor. "There can be no harmony until we [Palestinians and Israelis] see the humanity of the other side"
Click here for more information about Roots/Shorashim/Judur. STEP is a US-based program that funds the tuition of graduate-level health science education to pairs of graduate students, each pair comprised of one Israeli and one Palestinian. STEP Fellows study in the same program or laboratory and are required to work together and interact as a pair. STEP Fellows are currently studying in accredited academic institutions in Israel. SIPP is in discussion with STEP about supporting a pair of graduate students working in environmental health sciences. For more information about STEP click here. Elie Pritz grew up in Jerusalem in a family that was neither Arab nor Jewish. It gave her an interesting perspective to view the Israeli-Palestinian conflict. 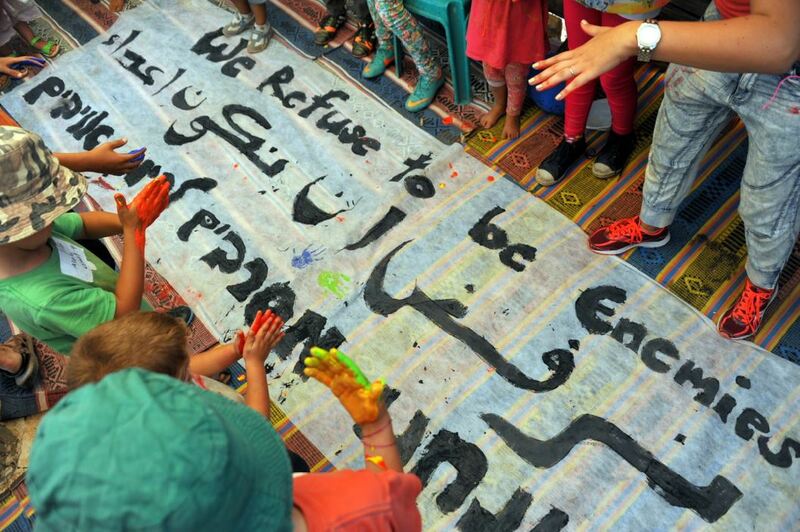 In 2013, working with an East Jerusalem Palestinan school, she developed a curriculum to purposefully teach students peace in an environment marked by violence. She set out to recast the notion of heroes as warriors, to heroes as peace activists. 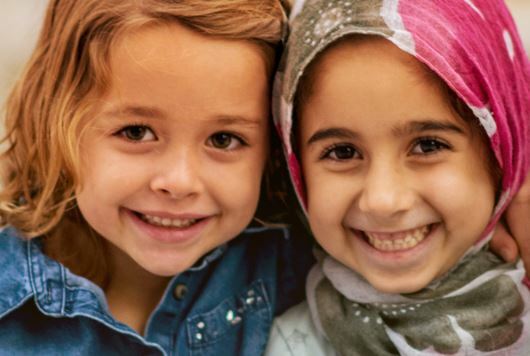 The result is a grade-school curriculum that showcases inspiring individuals and provides role models that encourage students to find ways that they themselves can make a difference for good in the world. SIPP has met with Elie and hopes to find ways to support to support her efforts to expand her work in the future. To find out more about the Peace Heroes Curriculum, click here and here. You can also view a video here. 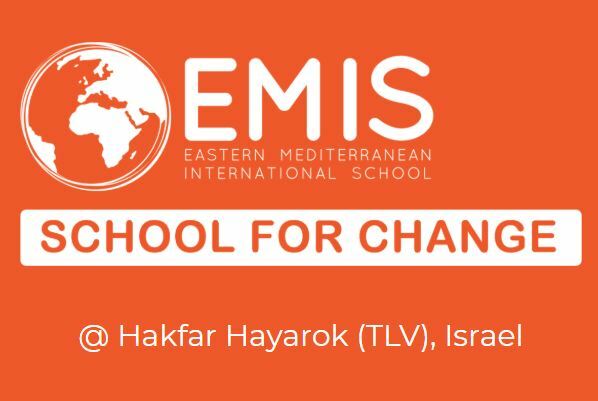 The Eastern Mediterranean International School (EMIS) is an international boarding high school located just outside of Tel Aviv. The student body is comprised of approximately 20% Israelis, 20% Palestinians, and 60% international students. While the focus of the school is on environmental sustainablilty and peace studies, it adheres to the academically rigourous two year International Baccalaureate (IB) Diploma Programme, or one year Cambridge IGCSE. The students, who live and study together on the school's park-like campus, develop both leadership skills and how to think about complex (and seemingly intractable) problems in a sophisticated and nuanced way. In 2018, SIPP sponsored a program featuring three recent alumni who were in Colorado at that time. The students were originally from Vietnam, Israel, and Poland. Their presentations showcased the former student's personal growth and the level of maturity they individually achieved at EMIS. For more information about EMIS, click here. Sustainable Israeli-Palestinian Projects is a tax-exempt 501(c)(3) organization headquartered in Boulder, Colorado.